Very good food and wonderful service, but a Gyro, fries and soda should not cost $11.55. Order at the counter and food is delivered to your table. Appreciate them even checking back to see how everything is. 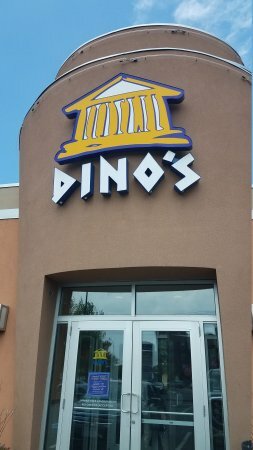 I have been coming to Dino's for almost 20 years now and never ever had a bad or even mediocre experience, it had always been excellent. I love the chicken gyro sandwich, my absolute favorite. Solid service, clean place & good food! We're nearby neighborhood locals & eat here once every couple weeks - thumbs up for fresh food, they tend to the dining area with keeping it clean & have friendly, helpful staff. We have our favorite menu items (chicken gyros) & stick w/them. Thumbs up! 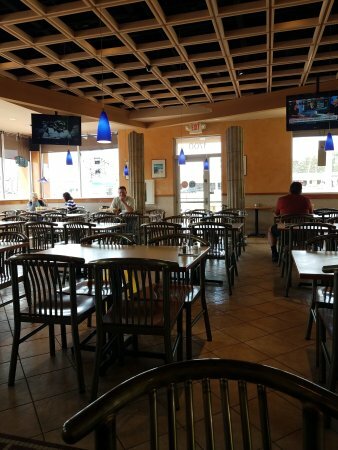 Dino's is our go-to place for gyros, salads, falafel, tabouli, tzatziki and pita at least once a week. 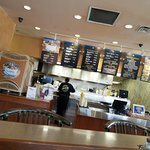 Great fast casual food priced right. Brought to your table with nice china and silverware. Get quick answers from Dino's Gyros staff and past visitors.